The Hunger Games was popular even before it was turned into a popular movie, and the book blog circuit virtually exploded coming straight out of the gate with the popularity of this amazing trilogy. Anyone who read it during its early phases (before the movie was even a twinkling in the eye of its director, Gary Ross) was embraced instantly into an amazing community of readers who represent a truly thriving fandom. 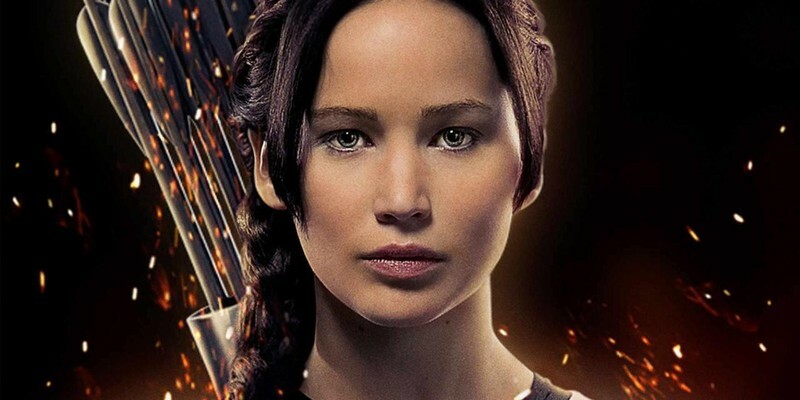 Katniss Everdeen is at the heart of the story of The Hunger Games, but the book is about so much more than her. It is a dystopian novel representing the political oppression of societies similar to Soviet Russia during some of its bleakest times. 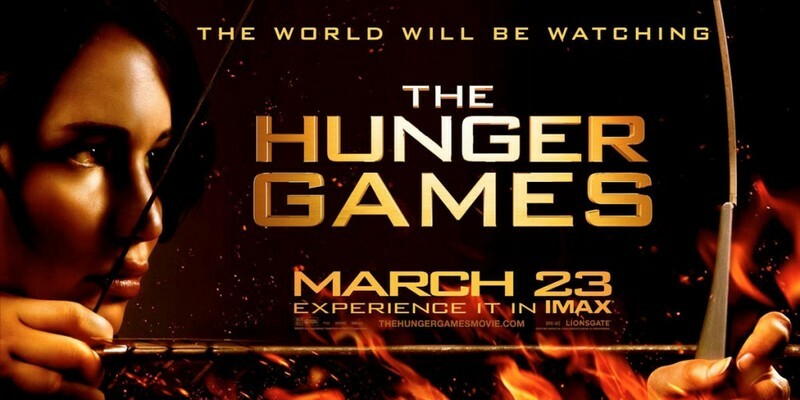 It is a commentary on the state of the world and where it is going, and it is a bleak look into a dystopian future where children are forced into a vast outdoor arena to fight to the death in order to pay tribute to their Capitol as punishment for daring to rebel against the reining government. While there is no doubt in anyone's mind that I'm a huge fan of The Hunger Games, I want to take a critical look at these books to try to help other potential readers not only to understand what I loved so much about the books, but also to understand that there are things about these novels that they themselves might not like. I love this book. I've read it three times now, one time reading it aloud to my best friend as we sat curled up on the couch. I devour it every time that I read it, tearing through it page after page. I finally paid for it and downloaded it to my Kindle for fear that I would decimate one of my other two copies of the book. Every time I've read it, I've read it in a different version, from the paperback to the hardback to the Kindle version. It bears mentioning that when I finished this book, Mockingjay hadn't yet been published. I've been a fan from the beginning. I'll always be a fan. I love this book. It's not without its flaws, but I do so very much love The Hunger Games. I've already told you that I absolutely love this book, so I thought that I'd list out some of the things that I think make it especially spectacular. I understand completely if you disagree with my assessment, and you should be aware that I've included a list of things that are wrong with the books as well, so that you can make your own decisions if you haven't already read it (them). 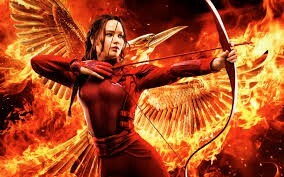 I feel that it would be unfair of me as a reviewer not to tell potential readers about the problems that I found with The Hunger Games and therefore I want to let you know about those things that I disliked about the book and its companions in the trilogy. I've seen it five times in the theaters (paying for it every time) and the only reason I haven't purchased it on DVD is because of the fact that unfortunately I don't have a DVD player that will play it at the moment. The movie is well worth seeing, though vastly different from the books. I firmly believe that everyone should read the book before seeing the movie because of these differences. There are long periods of little action during the movie during which Katniss would have been doing a lot of thinking in the book. Still, very definitely worth seeing the movie if you've enjoyed the book. I'm interested to know what you think of it, so feel free to use the comments to share!